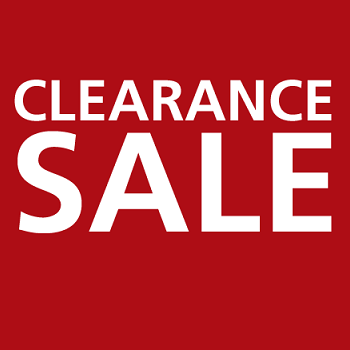 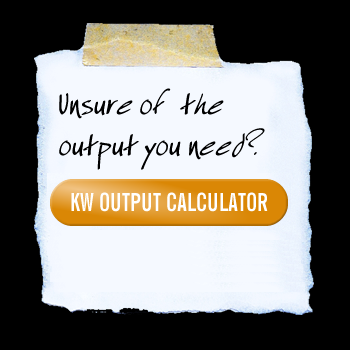 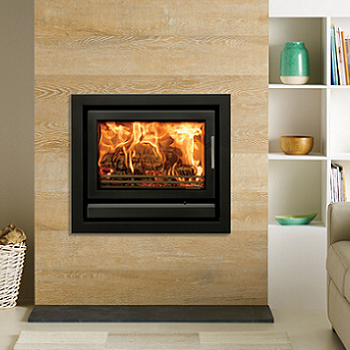 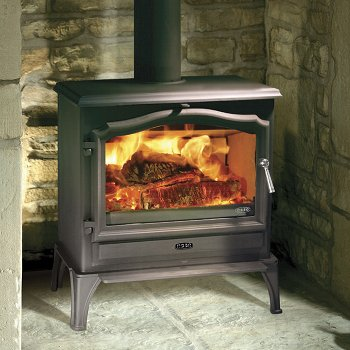 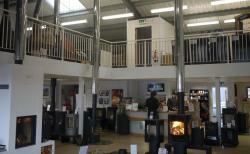 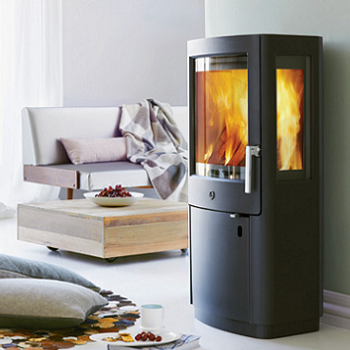 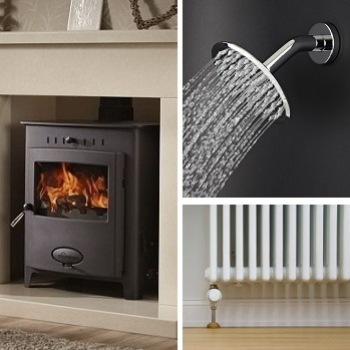 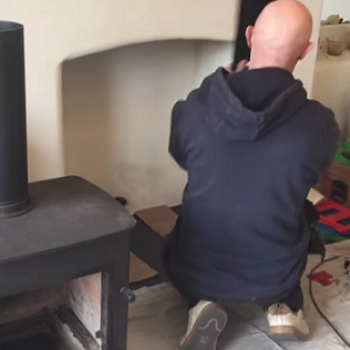 Woodburning Stoves & Multifuel Stoves at competitive price! 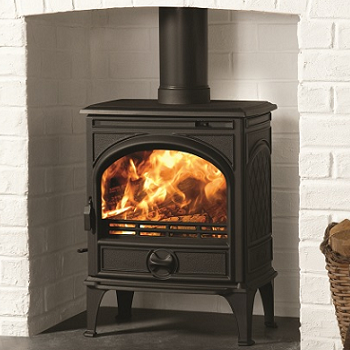 Multi-Fuel and Wood-burning Stoves and range cookers supplied and delivered Nationally to the UK and Ireland at Competitive Prices. 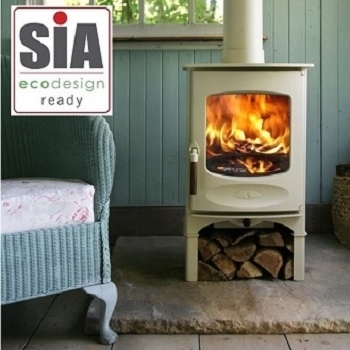 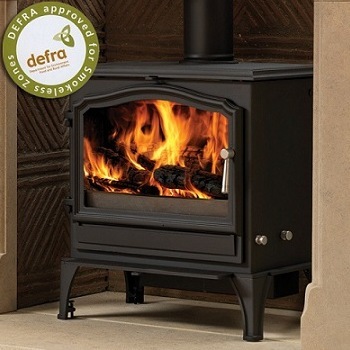 Most stoves readily available from stock for Immediate Dispatch. 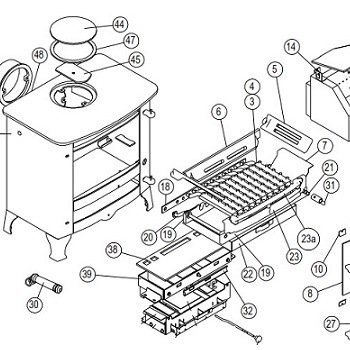 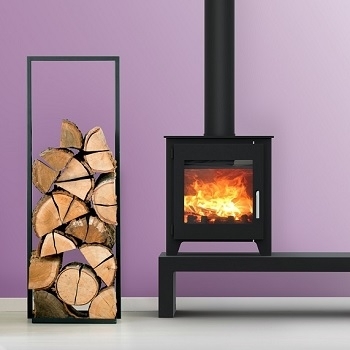 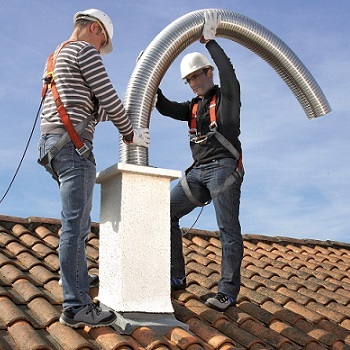 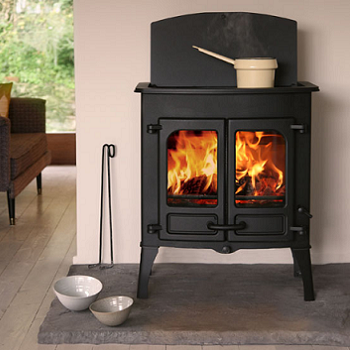 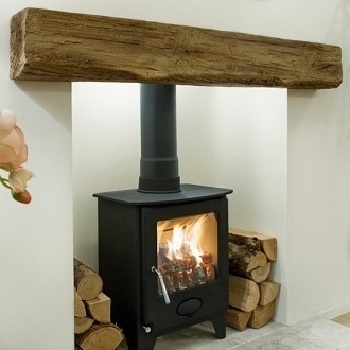 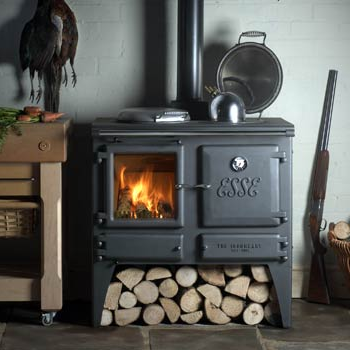 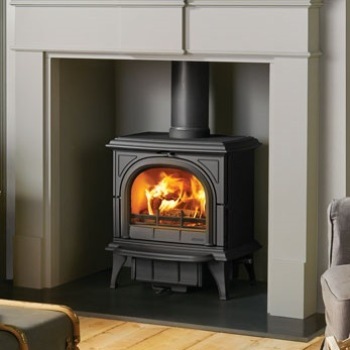 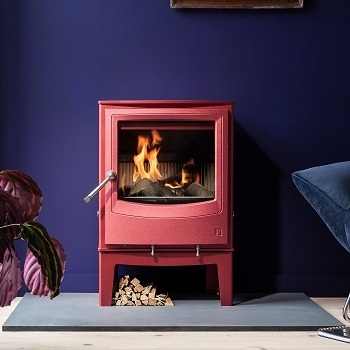 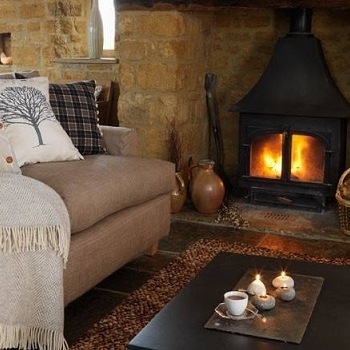 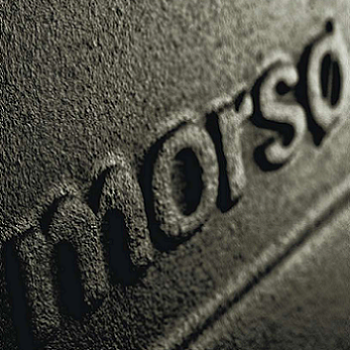 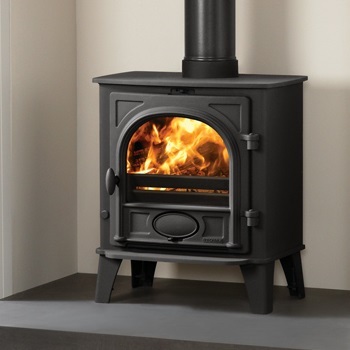 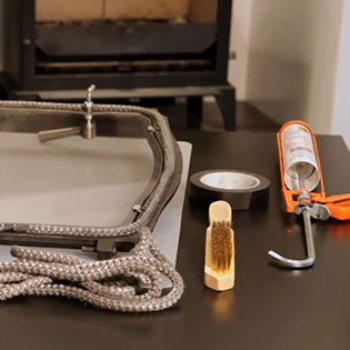 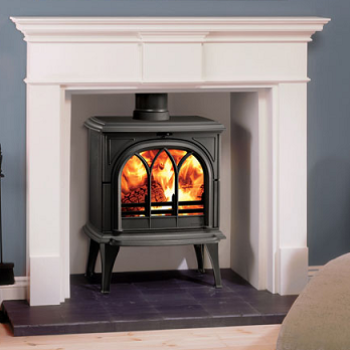 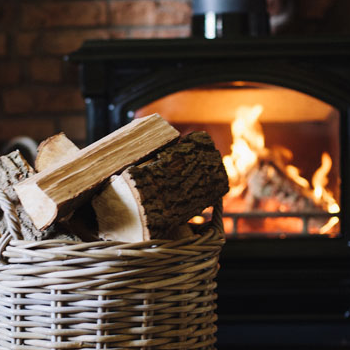 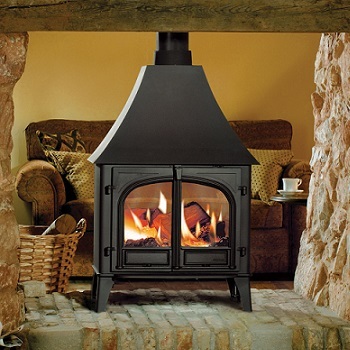 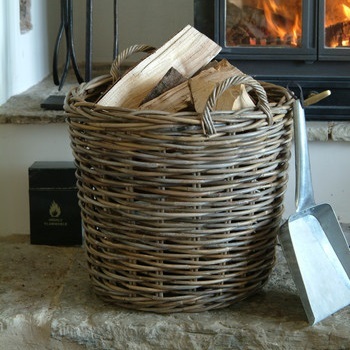 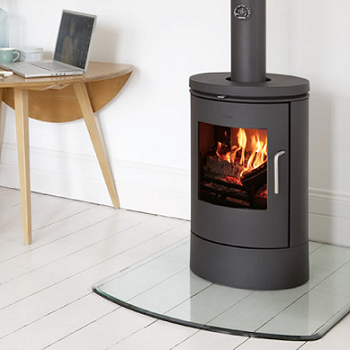 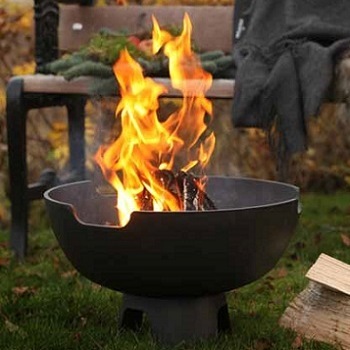 Woodburner Warehouse have direct accounts with leading Stove brands such as Aga, Esse, Aarrow, Charnwood, Dovre, Franco Belge, Hunter, Morso, Stovax, Yeoman, Westfire and Varde Ovne.